India Exports To Australia – What Can Be Imported From India To Australia? The relationship of India with Australia has always been on the favorable ground, and both depend on each other for various goods and services. The trade relation between this two countries has always been on the rise, and it is one of the most favorable time as the last few years trade has touched almost 20 billion Australian dollars. The export from India has itself grown at a drastic rate as it was only near about 400 million Dollars in the year 2000-2001 which is now 4.363 billion Australian Dollars. As per various ideas and analysis of Australian economists and analysts, India has significant resources, and thus the export is increasing at such a pace which is a boon for both the markets. 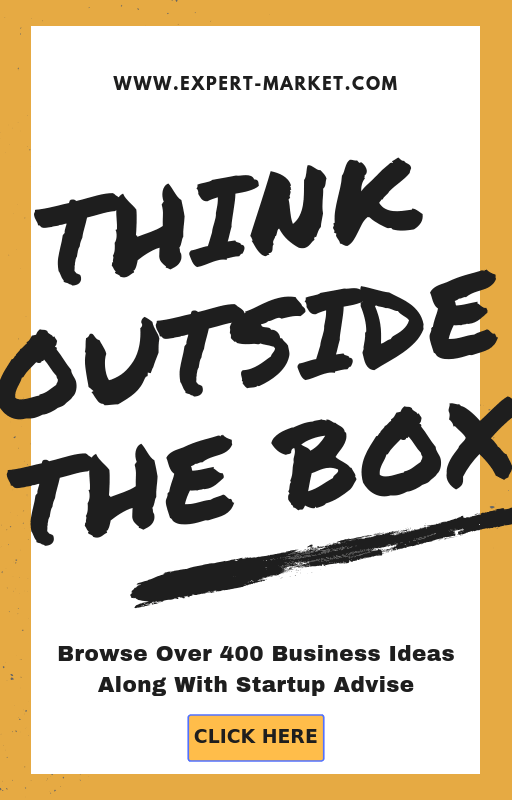 As an entrepreneur in India or in Australia, if you are thinking of trading with Australian/Indian market, then you have know what are the products that are in demand in Australian market which you can supply from India, what are the restrictions on exporting or the risks in the business as it is always better to look before you leap. This article is dedicated to them who are looking for the similar opportunities to grow as an exporter in India or an importer in Australia and seeking opportunities in the Australian market. Textiles and clothing: India is a land of fabrics, and there are various kinds of beautiful fabrics which one can find in this country. There is a special bond with clothing and textile in this land, and thus you can specialize in this segment and grow as an exporter to the foreign lands especially in Australia as they prefer our fabrics. The most demanded an item in Australia from India is beddings and home ware items as well as the industrial materials. 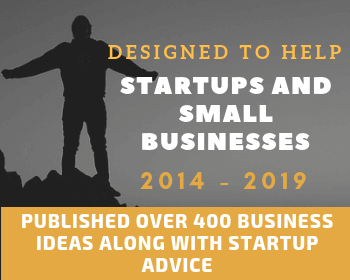 If you have knowledge of fabric and clothing, designs then you can start manufacturing and export on a small scale at the beginning, and once you capture the market, you can expand. Jewellery and Gems: Jewellery has always been recognized as part and parcel of Indian culture, and thus we have also enormous resources of precious stones and gems which are not only in demand but are scarce. So, with in-depth knowledge of this market, you can earn pretty well as scarcity and demand will be there to back your business. The major items which are in demand in the Australian market are unique or the rare stones, gems, gold jewelry and exceptional designs for silver jewelry. The initial investment for this business would be a little higher than the others, but the demand is increasing which is a favorable sign for you to begin if you are seeking similar opportunities. Food Products: If you are thinking of exporting food items to the Australian market, then I would say you are on the right tract already. Especially, if you are thinking of supplying tea as Indian tea is famous across the globe and so in Australia and the demand is unparallel which makes the ground for a perfect exporting business for you. The other food products which you can concentrate on for the Australian market is Indian spices. If you buy in bulk as the price is way lower than the Australian market in India and then sell these products in the Australian market at a way higher prices. Leather goods for fashion and sport wear: Leather business has always been considered as one of the most profit making business but risky as well if not done with proper legal permission. The leather goods which are in demand in Australian market from the Indian sellers are leather footwear, fashion items, and accessories as well as different sports items. The luggage or travel bags and items are also on the list which constitutes the demand for Indian leather items in Australia. Software Services: Information technology and software services in India are one of the cheapest around the world, and thus we outsource these services to different parts of the world and Australia being the contender. You can start your software or IT firm with few employees and with proper contacts in Australia, you can provide various support and other services to their business entities. With the ever growing need of IT services across the different segments of the business, you have an ample opportunity to grow this business within a short span of the item if you have the right knowledge. Though the competition is fierce in this market, there is still fresh opportunities every day. IT services or software making is not dying out in the recent future as technology is driving the world today, it can be hoped that this business would only grow to certain heights if handled with the proper thought process. The most critical services that are demanded by the Australian companies are website development and design and software generation and IT outsourcing services. Industrial Materials: Indian market for industrial material has also boomed in last few years with the new technologies and skilled labor. In Australia, there is a demand for material fabrication services and products like bearings, materials used in building and construction, vehicles, tools for other processes. The cost of labor and material is cheap in India and thus if you can hold a market position in the Australian land, then you have a good chance to expand and make a profit from your business. Creative Goods and Services: Indian artistes are always recognized as one of the most original ones out of the whole lot across the world and out art and craft have been fantastic throughout time unknown. So, if you have some creative and artistic talent, then you can find your way in export business with Australian clients, as they prefer our art and culture. There are lots of gift items, interior designing items which are shipped from India to Australia at a very high price level and the business is genuinely one of the most profits making one. 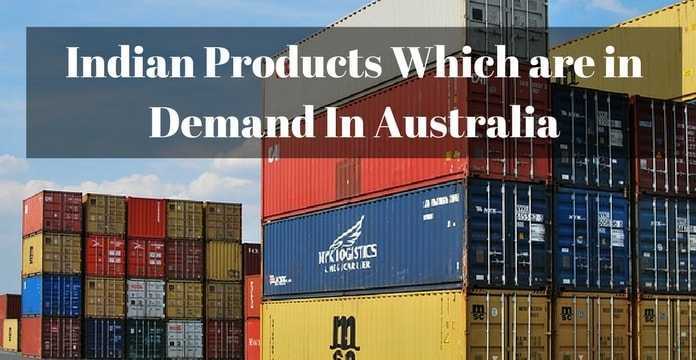 Understandability of the market: For doing export business with Australia, you need to survey their market and their changing demands continuously. While trading in one or multiple goods and services, you need to know and understand their choices and preferences which is tough job sitting back in India. You might need to travel as well to investigate the market demand in depth. Quality shouldn’t be compromised: India has resources which aren’t used optimally, and one of the major issues is with quality. But while you are thinking of getting into a business relationship with Australia, you need to be prepared for maintenance of quality. There should not be any drop in quality otherwise your market demand will be shacked in days. Cost analysis: A detailed cost and revenue analysis are mandatory before venturing into anything new. The prices are different in both the country, so you have to be prepared for the foreign currency variation as well. A business model with detail financial analysis and forecast has to be done beforehand, and you need to keep a constant check on the progress of your venture in both sales and financial aspects.